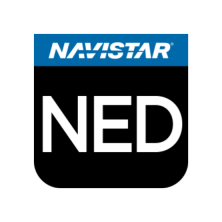 Navistar Service Software (known as NED) is the diagnostic and programming software for Navistar® Engines. Navistar Service Software covers a wide range of diagnostic support for MaxxForce engines. Coverage includes all International MaxxForce (2007 & later) electronic engines. This software updates periodically, enabling you to have the latest coverage. As an added bonus we will supply the pre-2007 engine diagnostic software at no charge. We’ll also install the software remotely. Along with this software we include a user guide at no cost to you. This helps technicians quickly maximize the software capability & increase profit.